Please visit one of our two stores located at Pure Gold Duty Free at Clarkfield. We also have online orders for some of our affiliates in the USA. - Click here if you need directions. 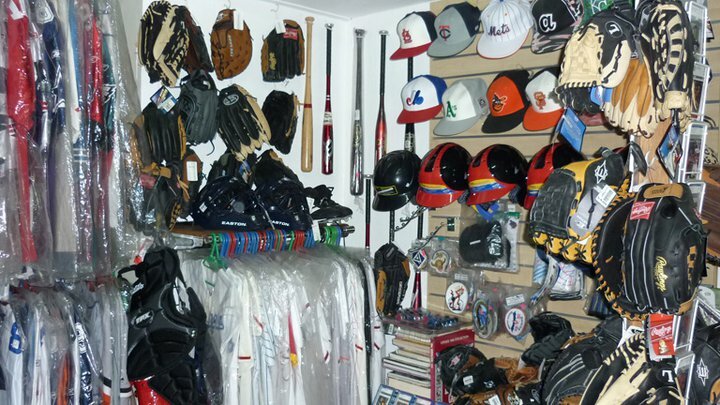 Anyone traveling to Clark and love sports must stop by and see the great collection of U.S. and International sports stuff at ProThrowbacks at Clarkfield. 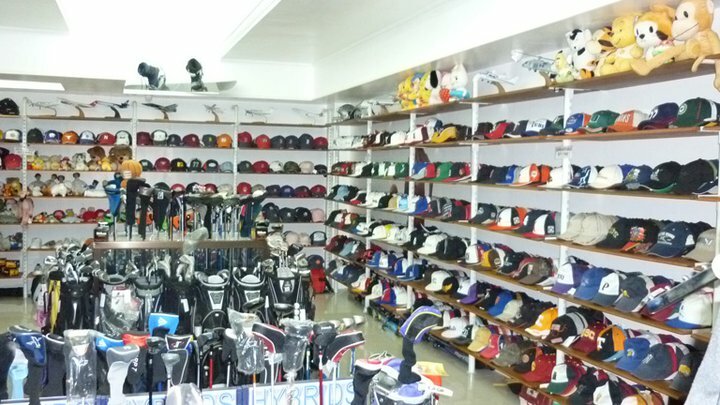 ProThrowbacks, with headquarters at Pure Gold Clarkfield, Recto Highway is only a few minutes from Clark International Airport, Mimosa Golf and Country Club, Fontana Country Club, McKinney Golf Club, Dong Hwa County Club, Fontana Country Club, and only 10 Minutes from nearby Angeles Sports and Country Club (par 3 course) and 15 Minutes from Mabalacat Golf Course. 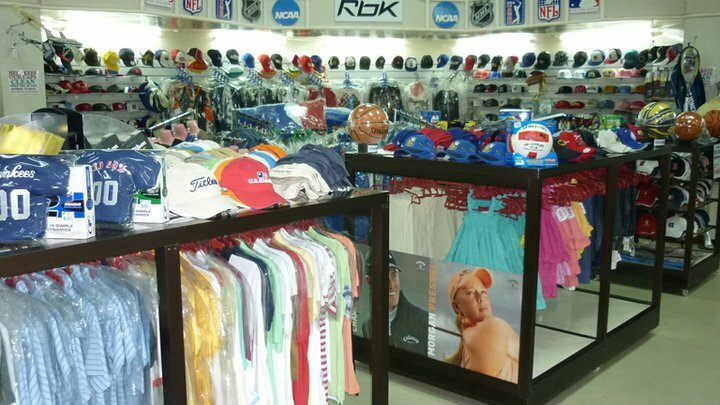 ProThrowbacks has the largest selection of golf and sports related items in Central Luzon. ProThrowbacks Clark locations have a "Permit to Operate" under the Office of the President under the jurisdiction of the Clark Development Center (CDC) and have been active investor and locator since 2005. 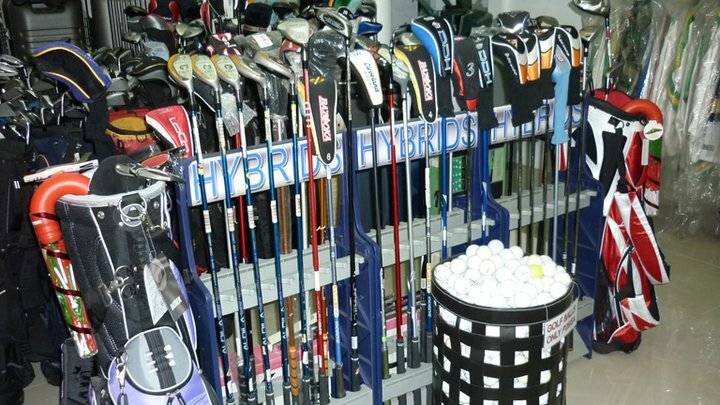 We open everyday from 10am to 7pm. We have a friendly staff who can assist you.